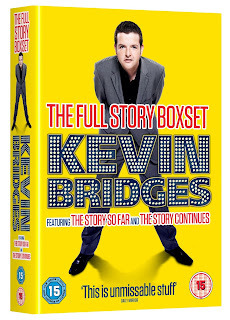 If you don't already own Kevin's two DVDS or you're looking for a Christmas present for someone who doesn't, they are now available together. The Full Story! Out now.